Exciting news as we are well underway with plans to make the USHA Annual Conference 2019 the best programme to date! The USHA Annual Conference 2019 is taking place on the 23rd-25th April at the Centre for Life in Newcastle. The programme will be diverse in content covering key areas within the sector, as well as more specialised sessions directed toward both the previous Spring and Estate’s conference attendees. We also have some great social elements lined up! David Frise: CEO of Building Engineering Services Association: SFG20 and the theme of statutory Compliance. More speakers and session titles to be announced soon! The Welcome Dinner on Tuesday evening will be held at the lovely Crowne Plaza Newcastle Hotel, giving ample time for networking and providing an excellent opportunity to get to know other attendees. The Gala Dinner will take place at The Assembly Rooms, a grand venue which definitely has that wow factor and is certain be a highlight of the conference programme. We also have some fabulous entertainment in store for you! Join a guided tour of the Newcastle University Campus and facilities. Don't miss out! Click here to be taken to the booking website to make your registration. We hope to see you in Newcastle! 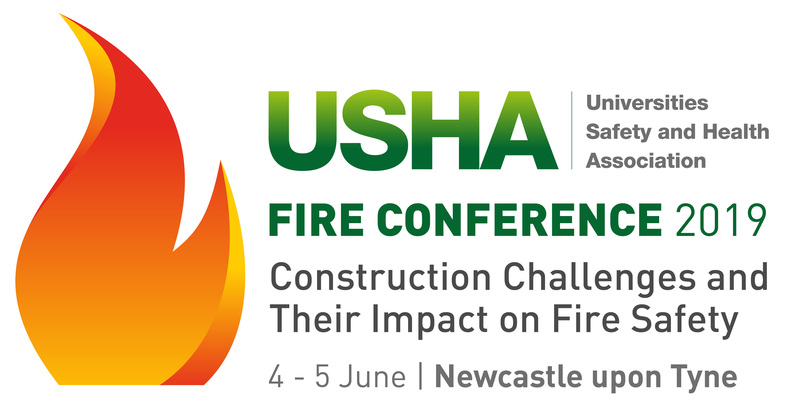 I am delighted to confirm that registration for the USHA Fire Conference 2019, taking place on the 4th-5th June at the Centre for Life in Newcastle, is now open! Click here to be taken to the booking website and sign up to secure the Early Bird full package price of just £250 + VAT before 29th March 2019. After this date the full package will increase to £300 + VAT. Within the programme you will hear from a variety of inspiring and informative keynote speakers, one of them being Gary Howe EngTech FIFireE MIFPO, Senior Fire Protection Engineer, Zurich Risk Engineering from Zurich Insurance Ltd. As well as attending sessions you will have the chance to converse with your peers about some current hot topics within the sector...more information will be announced soon! The Gala Dinner will take place at The Assembly Rooms, a grand venue which definitely has that wow factor and is certain be a highlight of the conference programme. 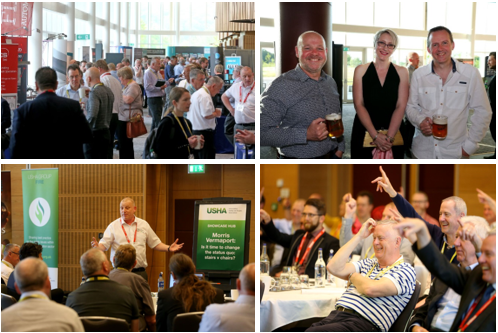 The USHA Fire Conference will provide an excellent opportunity not only to hear from expert and knowledgeable speakers, but also to meet up with old friends and make new contacts. There will be plenty of networking time over the course of the event, conferences attract a wide range members coming from all over the country and from many different types of institution. The Early Bird fee for the conference, exhibition and dinner is just £250 + VAT and will be available until midnight on Friday 29th March, click here to book as soon as you can to take advantage of this great discount! Please note there is the opportunity to unsubscribe from this mailing list at any time, this is found at the bottom of this email. USHA has an established history of successful conference events, providing a first class programme of speakers covering a wide range of current issues and providing an opportunity for members to network and share best of practice.